It was our customers who labeled us the best in the field for Napa window and door professionals but we certainly are not going to dispute it. Over the years, since first opening the business, we have installed over 10,000 windows. Our goal is making sure we offer each and every client the best when it comes to the customer experience. Nothing short of 100% customer satisfaction is acceptable in our eyes. And this has helped us earn an A+ rating with the Better Business Bureau with zero complaints. We also make it a point to have an extra crew of expertly trained and fully equipped craftsmen so you can get your installation in hours, not days. You of course can’t talk mention Napa without touching on the winery aspect. While only 4% of the wine grapes from California come from here the Napa Valley wine industry represents $50 billion to the American economy. And one of the great facts is that 95% of the wineries here are family owned. It truly is a place to be fortunate to call home. The people and the surroundings are really what makes it so alluring. With more than 300 stone arch bridges in the area just a day trip through here makes any outsider wish they lived here. So we are always honored when we are told yet again how we are the premier choice for Napa windows and doors experts. As far as window sales and installation in Napa goes we have been working hard since 2002 to make sure we are the best in the area. We have seen too many instances of competitors focusing on closing a deal instead of making sure the customer gets what they really want. 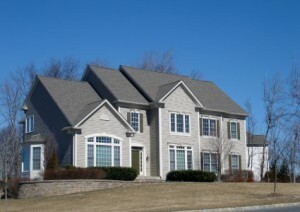 We will set up a free in home consultation and then discuss with you the options you have. From there we can even assist in helping you make the smart choice for your home and your budget. We are also experts when it comes to Napa door sales and installation. We know there are plenty of choices to be made about your home and want to help make this an easier and less confusing process. Your windows and doors are features of your home that are visible from both the inside and outside. So you need to love the way they look from both locations. Our job is to help make that possible. 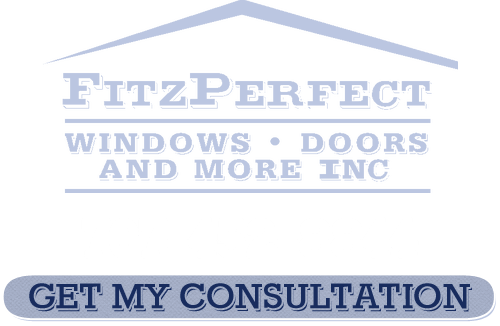 Call today for a complimentary consultation and find out why we are the best Napa window and door professionals. 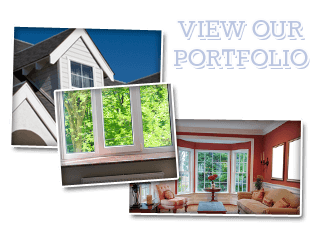 If you are looking for a Napa Windows and Doors Company then please call 707-452-8844 or complete our online request form.